The Muddy Awards 2016 : The Finals are GO! 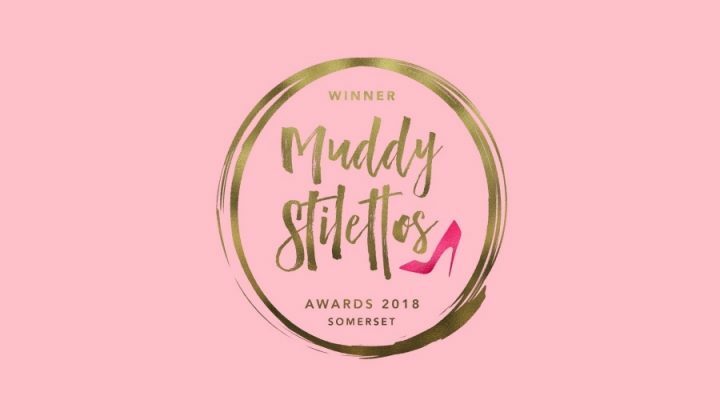 The Muddy Stilettos Finals 2016 went live this afternoon: 150 brilliant businesses in 30 categories vying for your love and support and the chance to be voted Best in Show in Somerset. With thousands and thousands (and thousands) of you voting in the first round, we’d anticipated a lot more voting today and had sorted some extra tecky whatnot over at Muddy HQ but it wasn’t enough for demand – bonkers! – and we totally broke the internet for a while (move over Kim Kardashian). Anyway, after a brief period of hairpulling, wailing and bawling into the computah-wah-wah the internet has been glued back together, so please do get your voting fingers wiggling and show your love to the very best local indie businesses in Somerset. 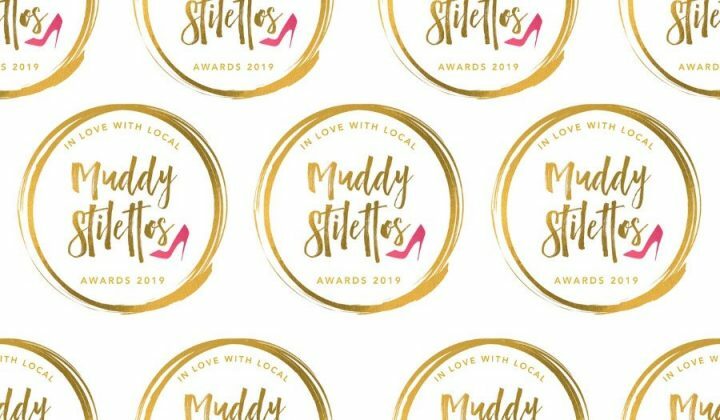 A million thank yous to those of you who nominated in the first round, and sorry if you entered this time and didn’t get through to the Finals – five businesses per category leaves a lot of brilliance still to be uncovered on Muddy over the next year! One last thing. You may have one particular company or person you’d like to vote for in the Finals – and be my guest, that’s awesome! – but if you have time, please take a second or two to look at the other categories too, because your vote could swing it for a brilliant local business that could do with your help. Voting ends in less than a week, so happy (swift) voting! Kitchen in Langport definitely gets my vote for best bakery. The people are lovely and the food is delicious. A real little gem and we are very lucky to have it. The Emporium Somerset gets my vote for the Best Emporium. Cato, the lady who runs the shop is lovely and the product range is completely unique. I wish her luck. 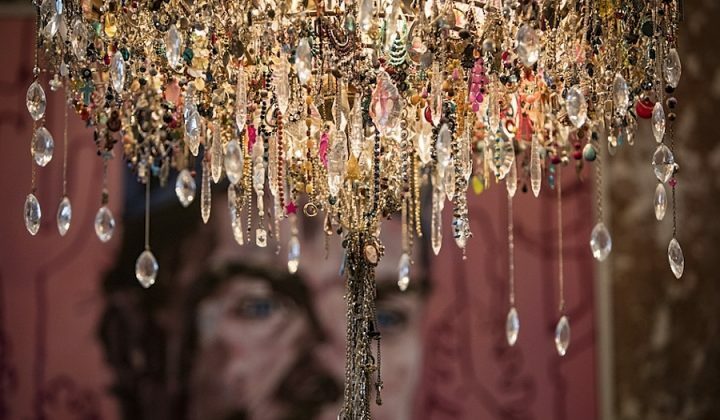 [For me] the winner is The Gallery Wine Bar in Castle Cary. Sam is an excellent host. Great atmosphere and venue. Go along and simply enjoy.